In what should be no surprise, the folks at SECCountry.com are interested in tonight's college football championship matchup between Alabama and Georgia. They turned to NCAAGameSim.com to simulate several matchups to see what may happen tonight. If you're not moving forward, you're standing still. 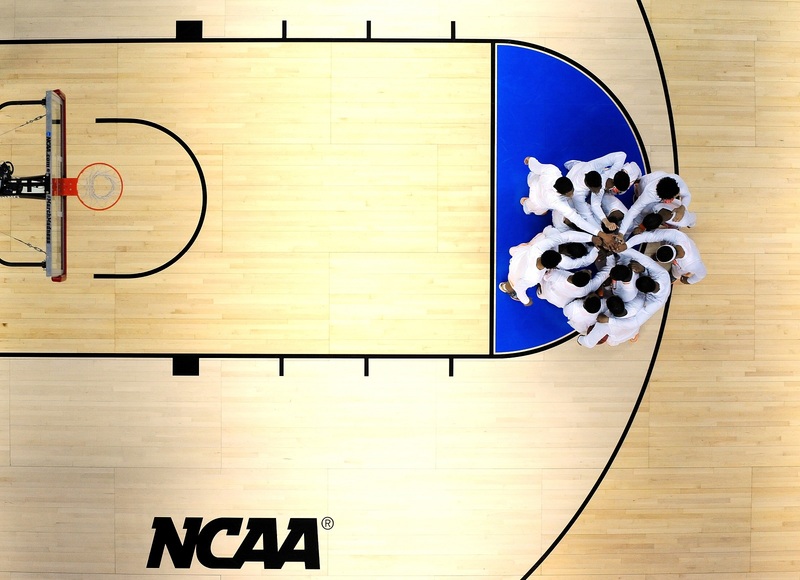 The field is set, its time to fill out your brackets. First, let's find out what Game Sim thinks. The @GameSimKnowsAll Twitter Bot can interact with you on Twitter and let you know predictions to games and will send you a link to simulate games for yourself. All you need to do is send @GameSimKnowsAll a tweet with the proper wording, and it will respond back with a predicted score. What are the most popular teams used on our Game Sim sites? At the end of the season, its a time for season reviews and lists. Let's combine those two things and see which teams have been used the most on our Game Sim sites in simulations. 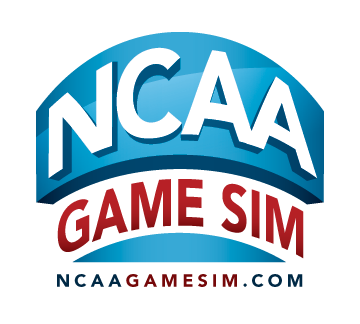 NCAAGameSim.com, NBAGameSim.com, NFLGameSim.com, MLBGameSim.com have no affiliation to the NCAA, the NBA, the NFL, or MLB.